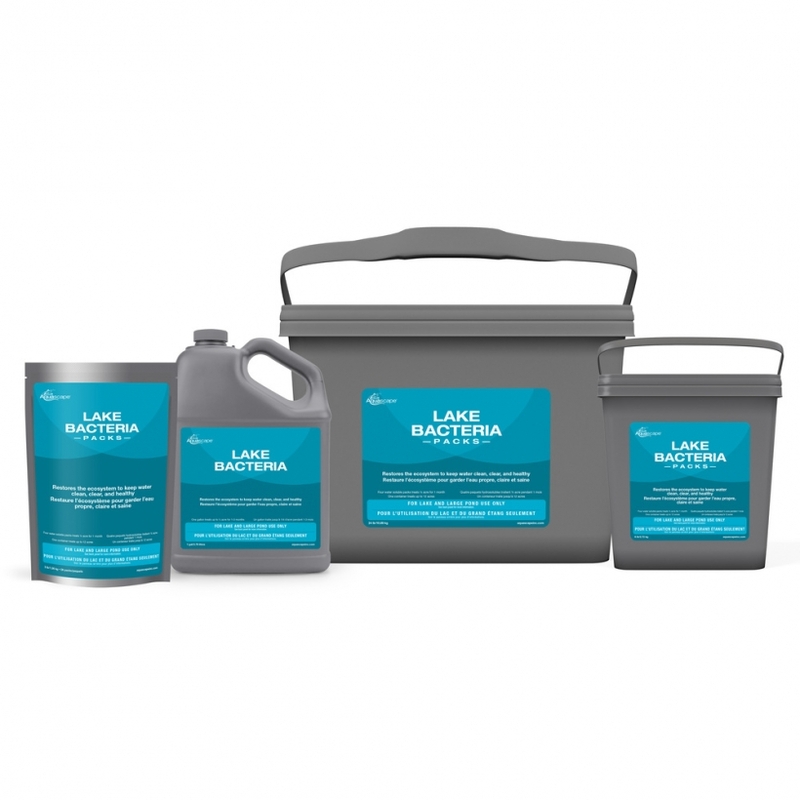 Lake Bacteria - Aquascape, Inc.
Aquascape® Lake Bacteria restores the ecosystem in lakes and large ponds, keeping water clean, clear, and healthy while significantly reducing maintenance. This specially formulated treatment is fortified with prebiotics to improve probiotic growth and enhance water quality. Aquascape Lake Bacteria will not cause the floating sawdust effect often seen with other lake bacteria treatments. This treatment is for lake and large pond use only and may cause issues in small enclosed systems. Safe for fish, plants, and animals when used as directed.